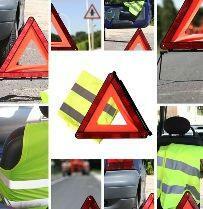 This article is from Service Operation - Incident Management and has been viewed 44433 times. 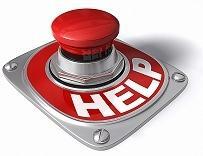 This article is from Service Operation - Incident Management and has been viewed 10988 times. 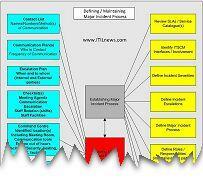 What is Incident Management from an ITIL perspective? This article is from Service Operation - Incident Management and has been viewed 17401 times.